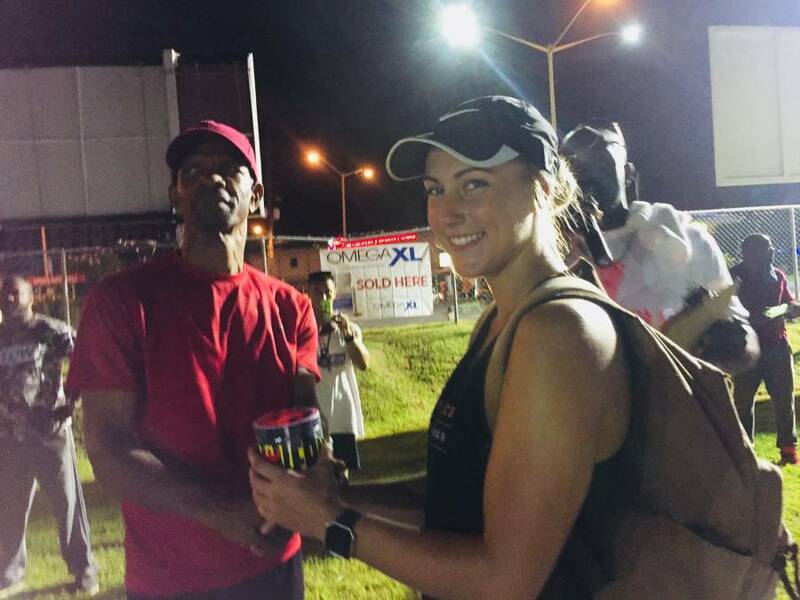 25-year-old Olivia Perry of Tallahassee Florida, competed in the 2017 Ultimate Warriors Competition on Saturday, 4 November 2017 with over 12 male athletes vying for the top at the Morne Rouge Playing Field. To be an Ultimate Warrior, one must display strength, endurance, agility and willingness; and this 25-year-old, Term 2 medical student from SGU, had all of these qualities. She’s also been known to participate in Spartan Races and do Cross Fit for fun as well as to keep herself in shape. On Saturday, despite the inclement weather and the high testosterone levels among the other competitors, Perry pushed herself to complete the circuit-type races, heavy weight-lifts, pull-ups and rope climbing. She was more than well-received by the supporters. Additionally, she stated that there are stereotypes and myths which really should not exist. One such myth is that females get ‘buff’ or bulky when they workout. However, according to Perry, this isn’t the case. “You can build lean muscle, but you have to do the cardio training.” Failure to do so while lifting heavy weights may cause you to build muscle mass and result in bulk. 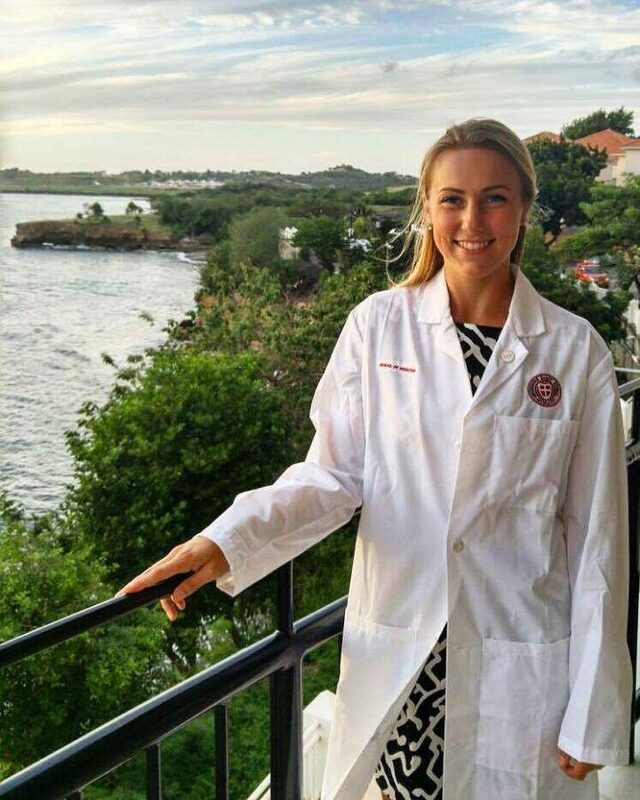 Prior to coming to Grenada, Olivia was a trainer at YouFit Health Club in Florida, and, it is with this background, she continues to encourage young women to stay fit and be healthy. Although Perry’s team placed 2nd in the 2017 Ultimate Warriors, this definitely does not serve as a disappointment; and she is willing and excited to do it again.